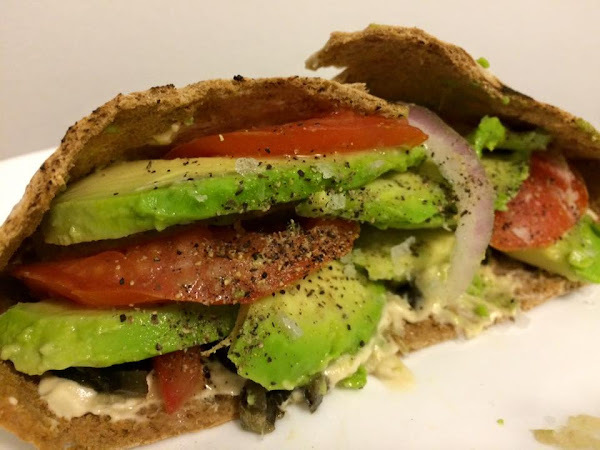 The Vegan Mouse: Pita sandwiches to die for, soup, squash and spice cake! 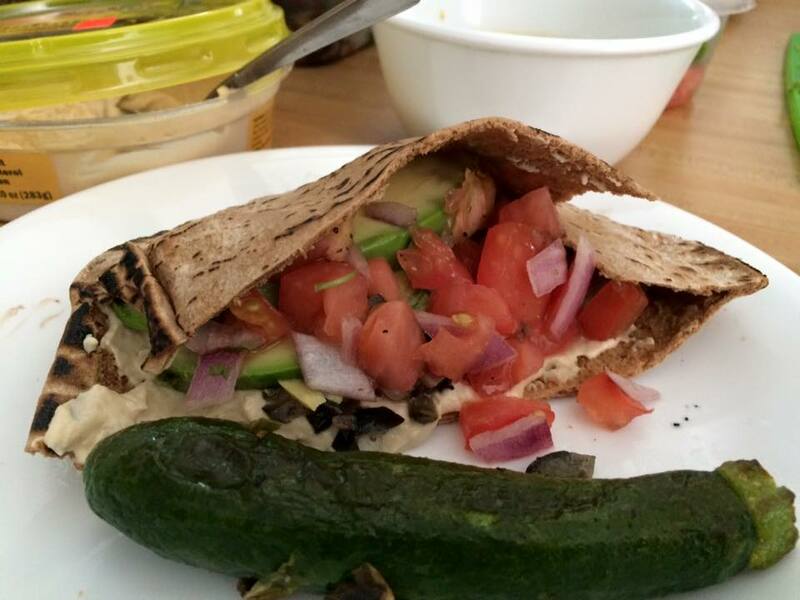 Pita sandwiches to die for, soup, squash and spice cake! God this was so good. 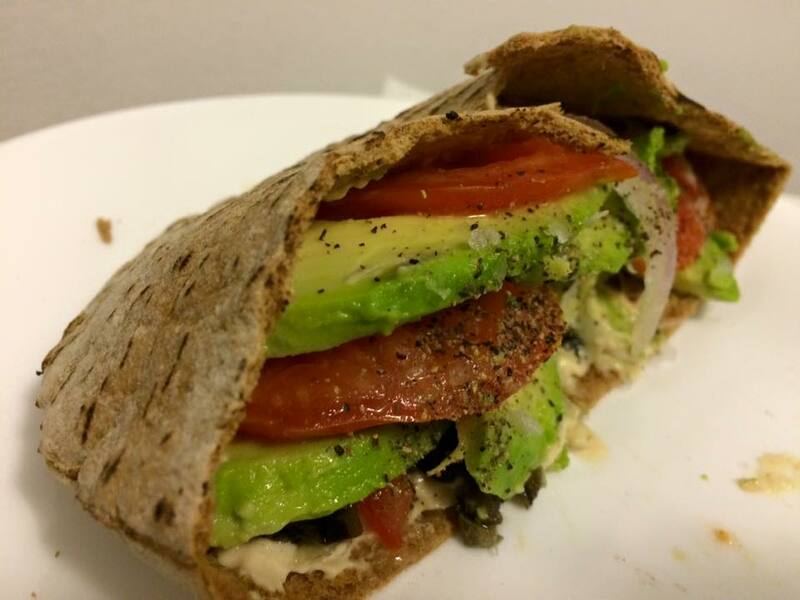 Hummus, olive tapenade, avocado and tomato in a pita. Another sandwich, this time with pico de gallo instead of plain tomato. 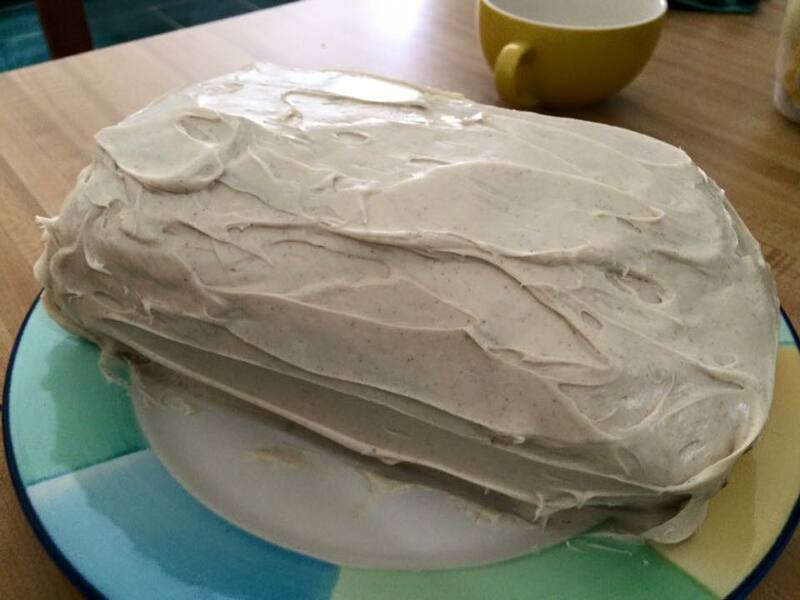 Just as delicious. 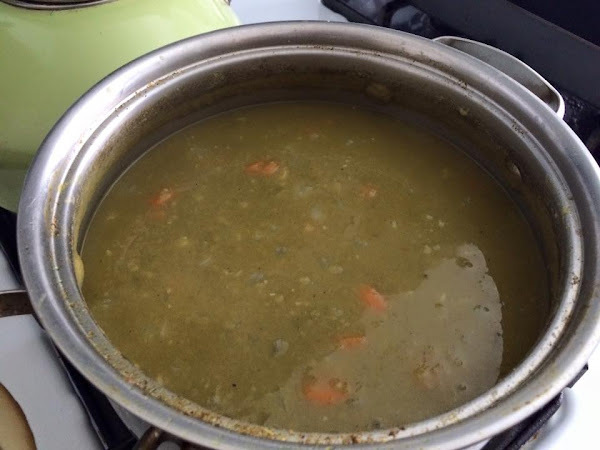 VWAV split pea soup never disappoints. 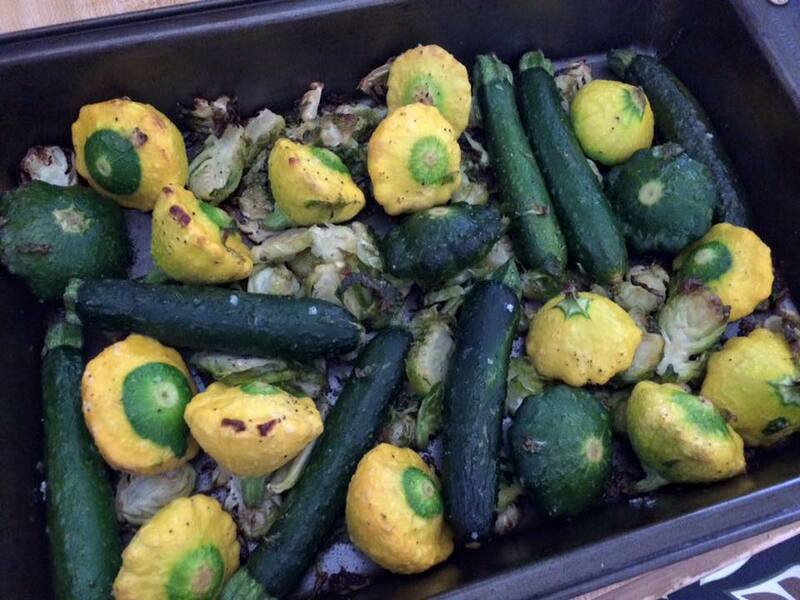 Beautiful baby squashes with shaved brussels, roasted. 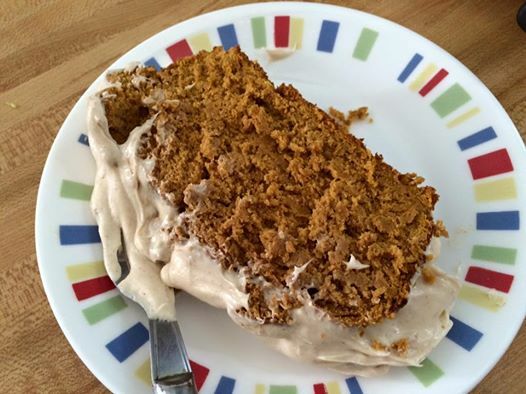 Spice cake from a box made with canned pumpkin and topped with cinnamon bun frosting. You had me at cinnamon bun frosting. I think I'm in love. Those sandwiches(pitas)look amazing! You are giving me so many cake ideas. I thank you, my waistline may feel differently! Ha ha! Everything looks and sounds amazing! I NEED that Pita in my life TODAY!